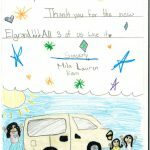 We are the highest rated dealer (check out our reviews) of all used car dealers in Okinawa catering to the military community. 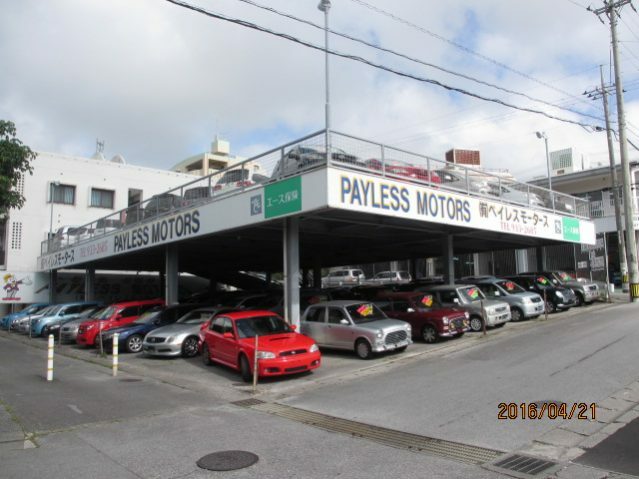 We have a large selection of used cars and are located about 200 meters outside Gate 2 of Kadena Air Base. 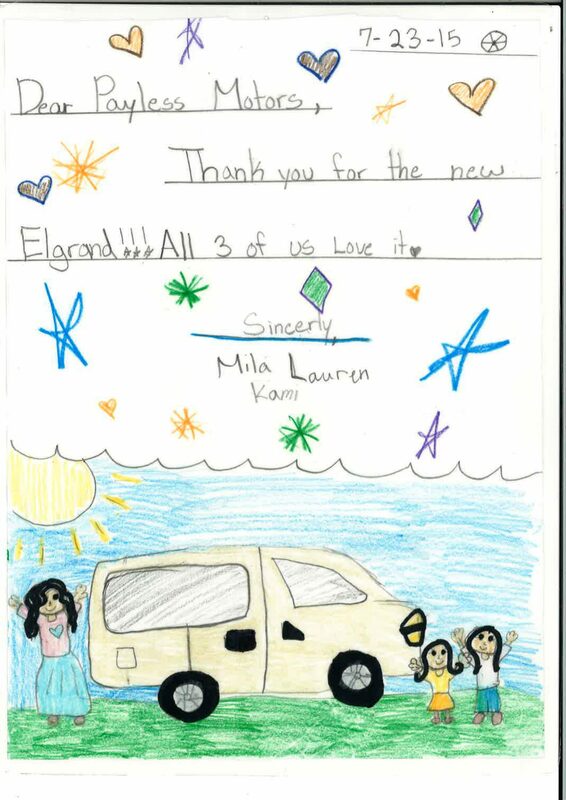 We pride ourselves on our friendly customer service while providing a laid-back car buying experience. 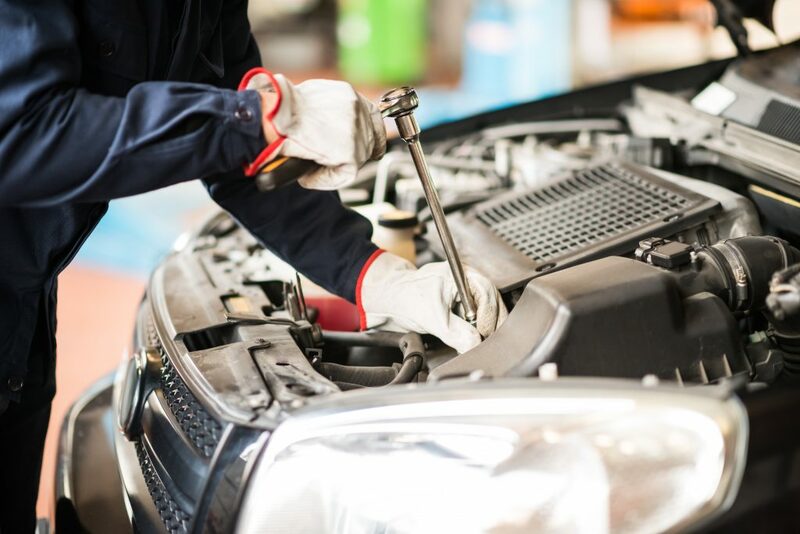 Body repair and so much more! !